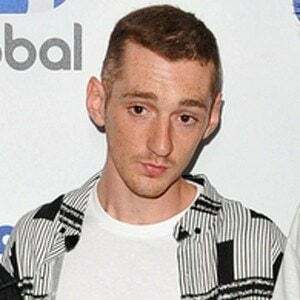 Musician and member of the British electronic group Clean Bandit. Their debut studio album, New Eyes, peaked at #3 on the UK albums chart. He was the only member of the group to not be a part of the original formation as his three bandmates all met while studying at Jesus College, University of Cambridge. 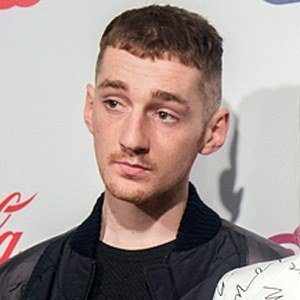 He won a Grammy as a member of Clean Bandit in 2015 for Best Dance Recording for the single "Rather Be," featuring singer Jess Glynne. 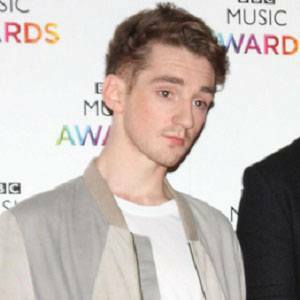 His brother Jack is the bassist and keyboardist for Clean Bandit. 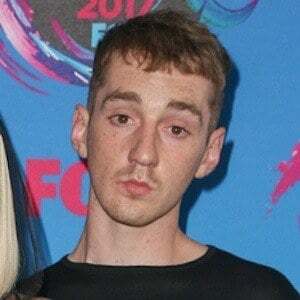 He performs alongside Grace Chatto in Clean Bandit.